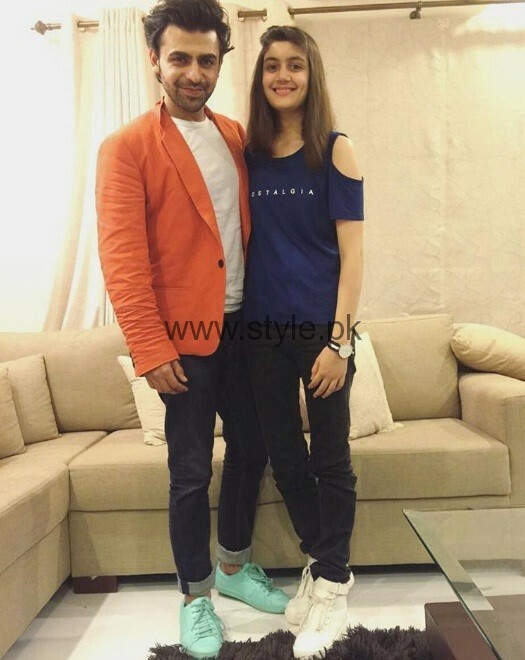 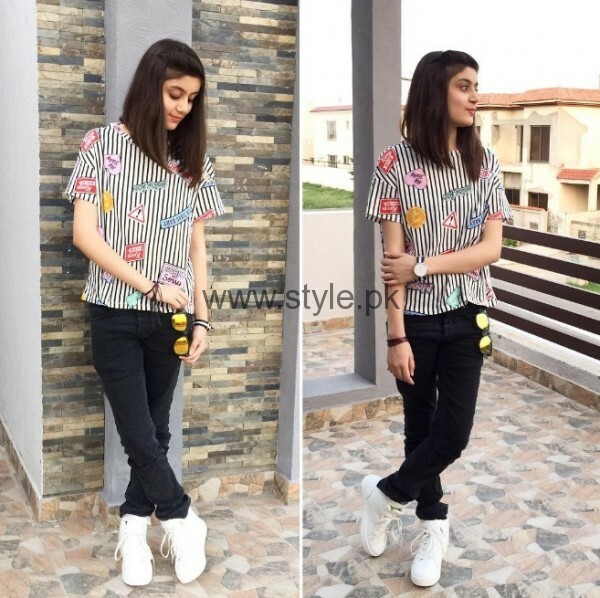 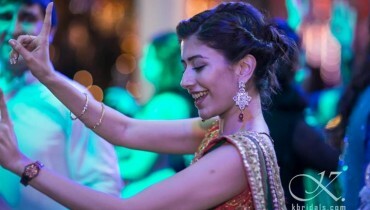 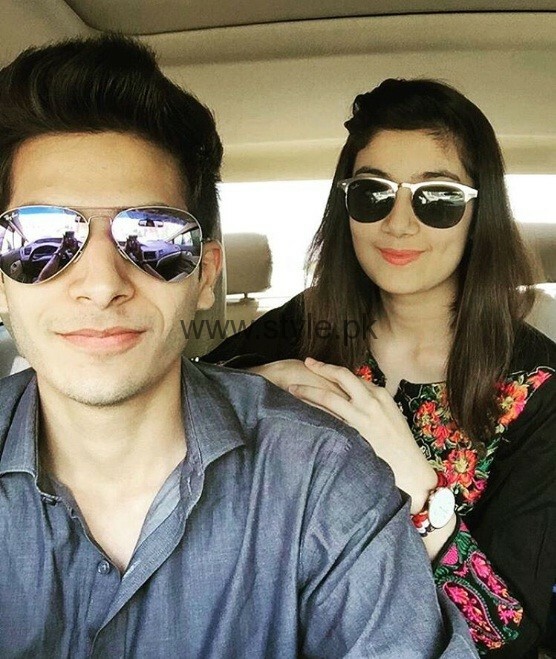 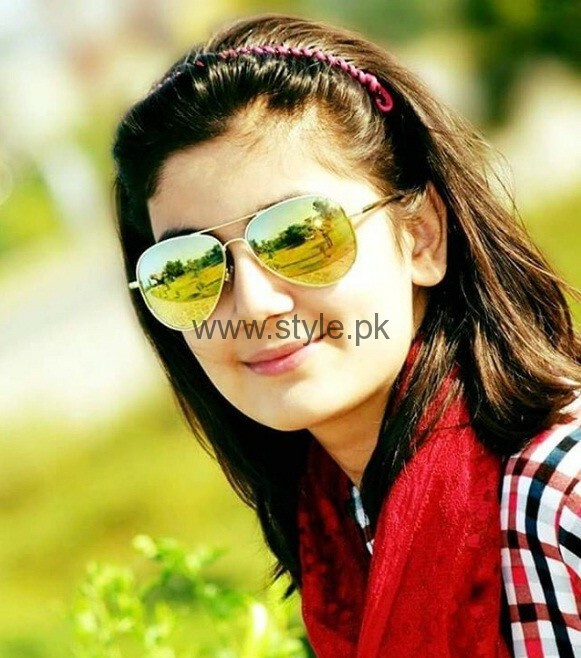 Here are the lovely clicks of Ins-e-Yazdan’s wife to be and Urwa Mawra’s future Bhabhi! 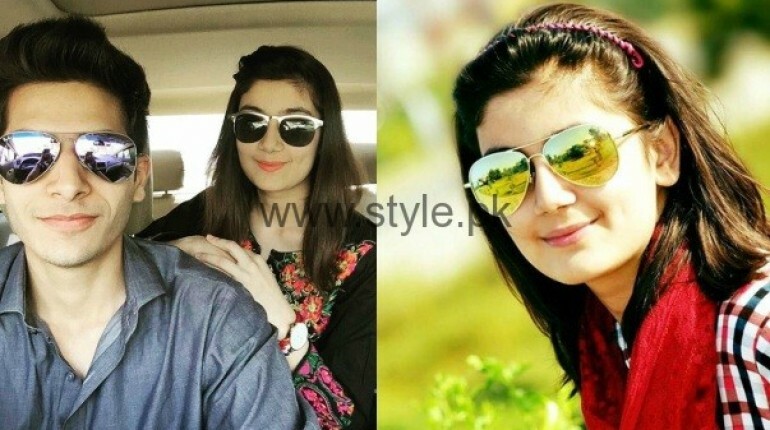 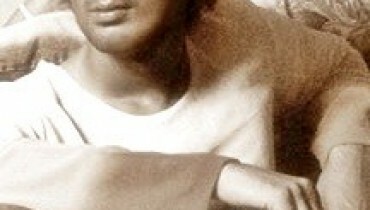 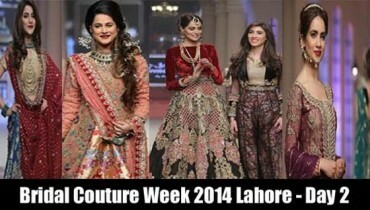 Recently, we published the news of Inse-Yazdan and Aaima Mushtaq dating. 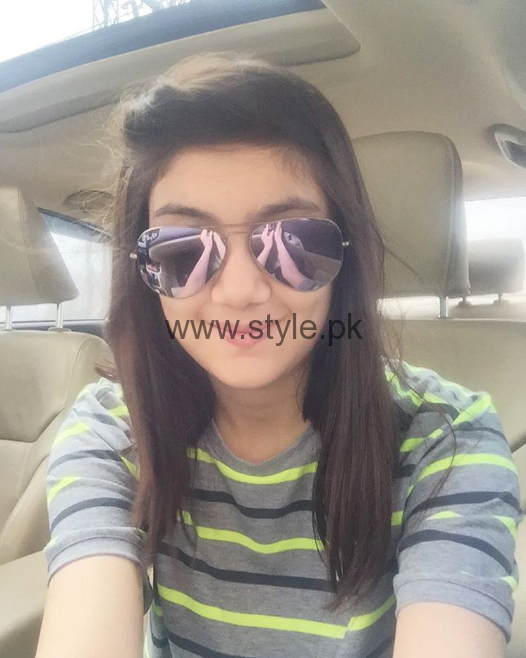 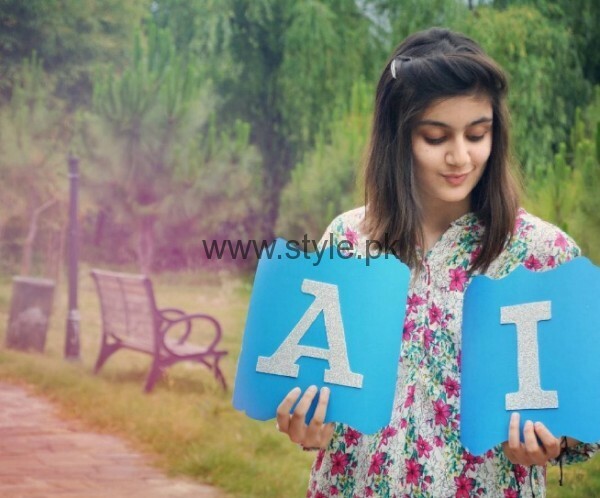 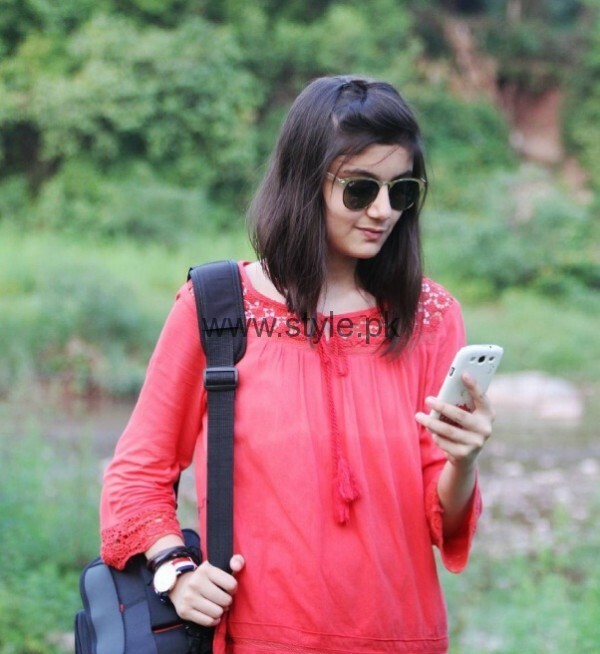 So now we have decided to share some lovely clicks of Aaima Mushtaq.